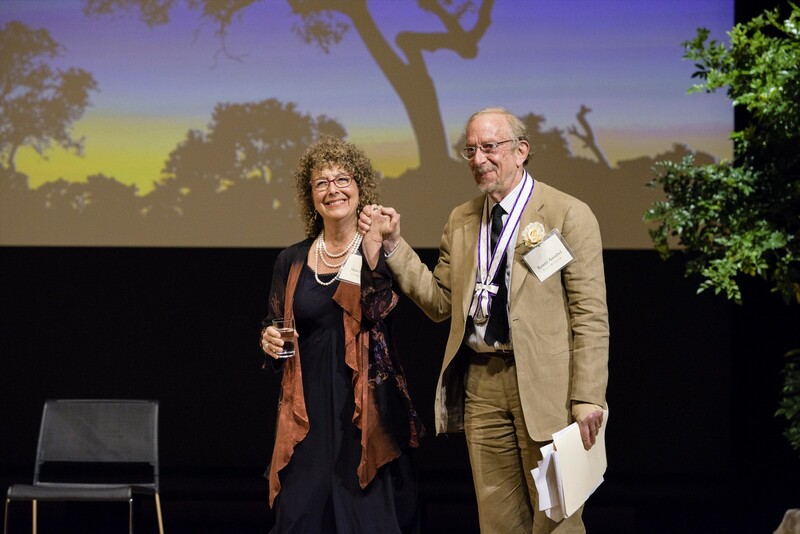 This November, Bioneers founders Kenny Ausubel and Nina Simons will be honored as the 2017 recipients of the prestigious Goi Peace Award. They join the ranks of celebrated innovators and past honorees such as Bill Gates, scientist James Lovelock, Nigerian pro-democracy activist Hafsat Abiola-Costello, and Deepak Chopra. The Goi Peace Award was established in 2000 by the Goi Peace Foundation, which works to promote consciousness, values and wisdom to create a culture of peace. 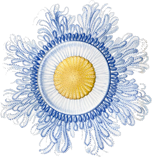 It is presented annually to highlight individuals and organizations in various fields that have made outstanding contributions toward the realization of a peaceful and harmonious world. They are selected not only in recognition of their past achievements, but for their ongoing contribution to building a better future. 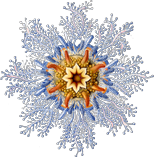 Bioneers is a nonprofit organization that highlights breakthrough solutions for restoring people and planet. 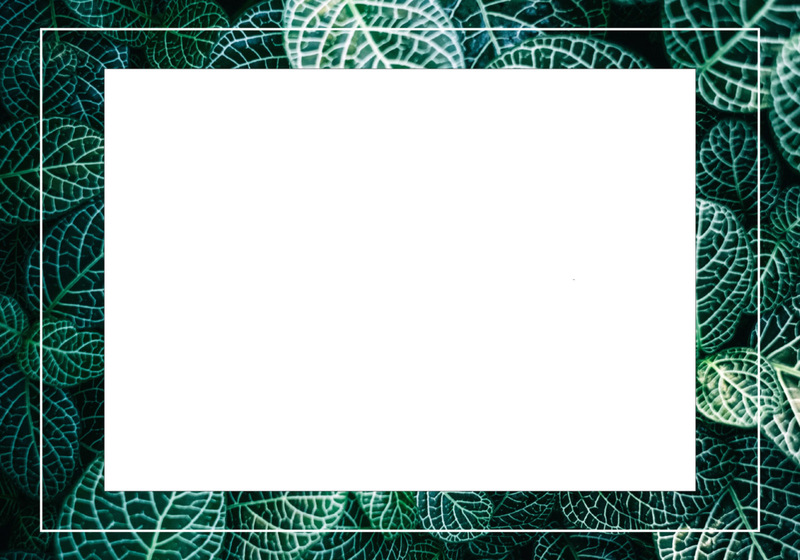 Founded in 1990 in Santa Fe, New Mexico, by social entrepreneurs Kenny Ausubel and Nina Simons, Bioneers has acted as a fertile hub of social and scientific innovators with practical and visionary solutions for the world’s most pressing environmental and social challenges. 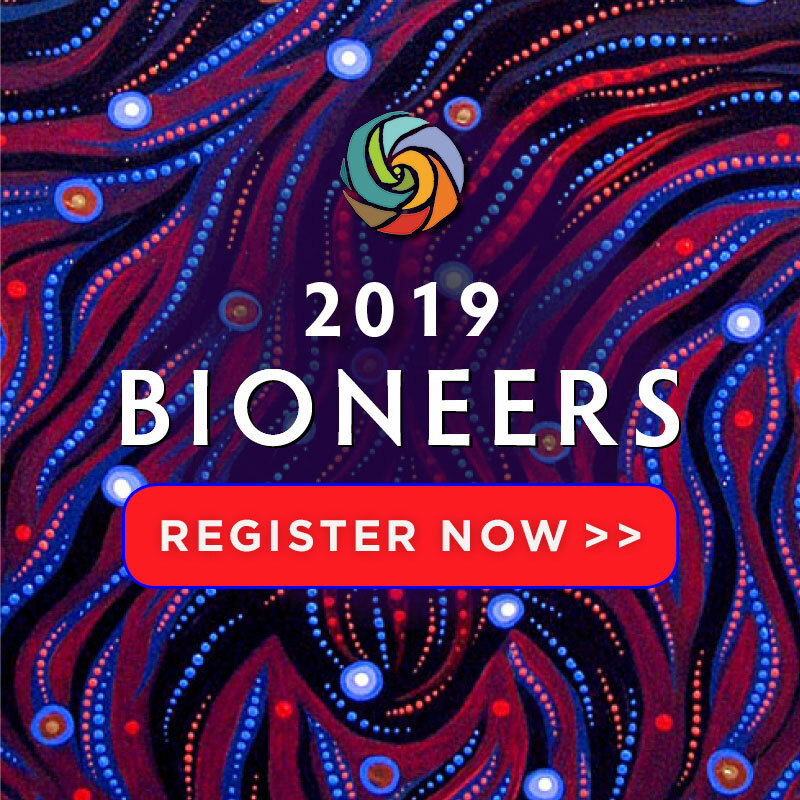 A celebration of the genius of nature and human ingenuity, Bioneers connects people with solutions and each other. The Goi Peace Award ceremony will take place during the 2017 Goi Peace Foundation Forum to be held at Nikkei Hall in Tokyo on November 25th, 2017. The 2.5-hour event brings together more than 600 people, including business and social leaders, diplomatic and academic communities, and the general public. 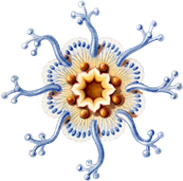 Bioneers (www.bioneers.org) is a nonprofit educational organization that highlights breakthrough solutions for restoring people and planet. 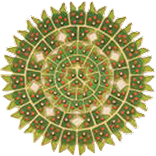 Founded in 1990 in Santa Fe, New Mexico, by social entrepreneurs Kenny Ausubel and Nina Simons, Bioneers has acted as a fertile hub of social and scientific innovators with practical and visionary solutions for the world’s most pressing environmental and social challenges. 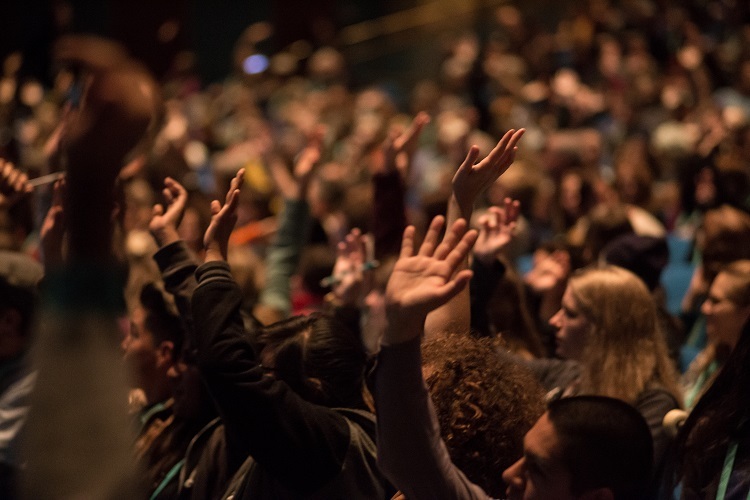 A celebration of the genius of nature and human ingenuity, Bioneers connects people with solutions and each other. Its acclaimed annual national and local conferences are complemented by extensive media outreach including an award-winning radio series, book series, and role in media projects such as Leonardo DiCaprio’s film The 11th Hour. 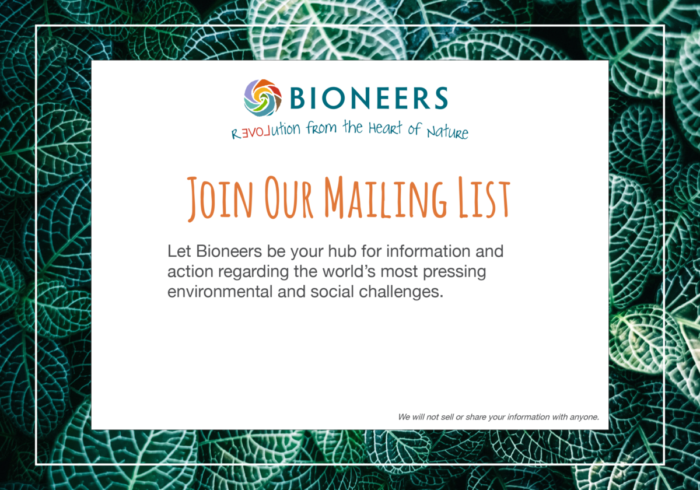 Bioneers conducts dynamic programs in Restorative Food Systems, Indigenous Wisdom, Youth Leadership, Women’s leadership and Community Resilience, as well as special projects such as Rights of Nature law. 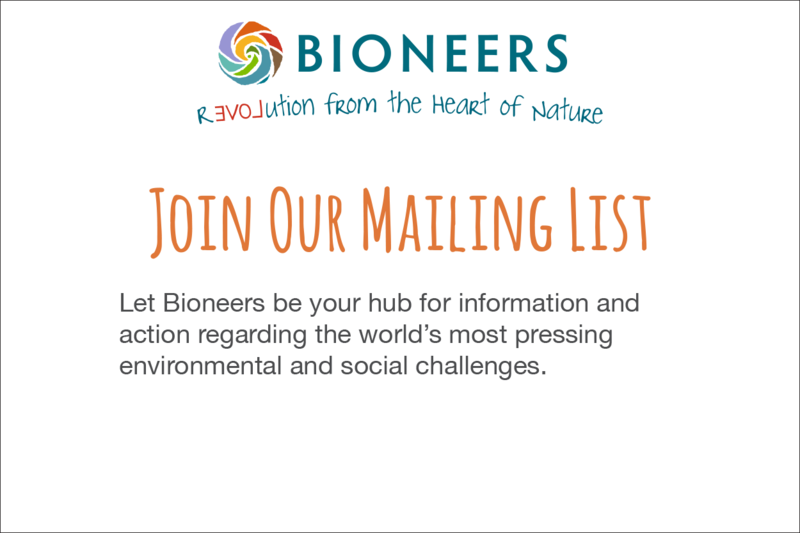 Learn more about Bioneers and its annual conference: https://bioneers.org. 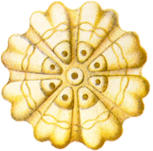 The Goi Peace Foundation is an international organization founded in Japan and working with UNESCO. 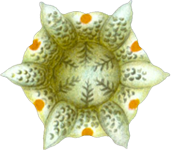 The public benefit organization is supported by members around the world working together to create a culture of peace. 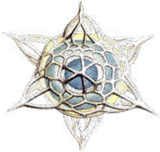 Their mission is to foster a sustainable and harmonious global society by promoting consciousness, values and wisdom for creating peace, and by building cooperation among individuals and organizations across diverse fields, including education, science, culture and the arts.